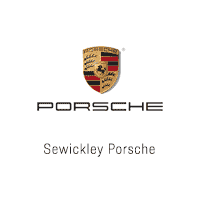 If you’ve had your eye on the Porsche vehicle of your dreams, Sewickley is excited to present the Welcome to Porsche Lease Program. 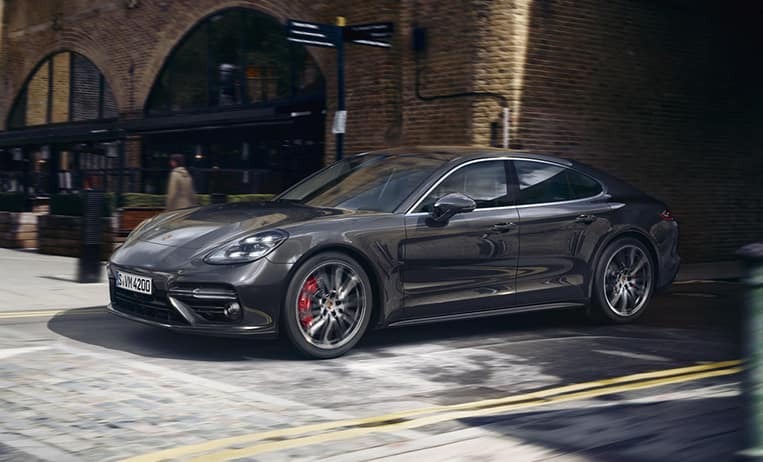 There’s has never been a better opportunity to join the Porsche family. 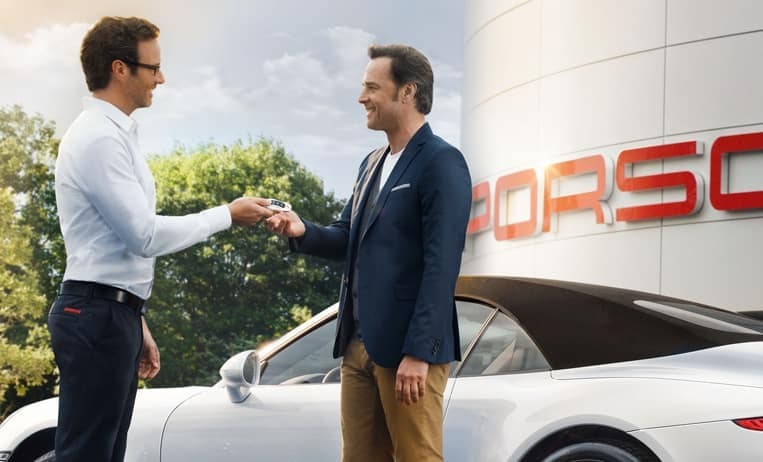 Lease or Finance an eligible New 2019 718 Boxster, 718 Cayman, or MY19 and MY18 Panamera through Porsche Financial Services and you are eligible to receive a “Welcome to Porsche” credit. The amount of your credit is equal to your existing competitive lease payment not to exceed $1,500. A maximum of three (3) payments can be credited to you not to exceed $4,500 in total.